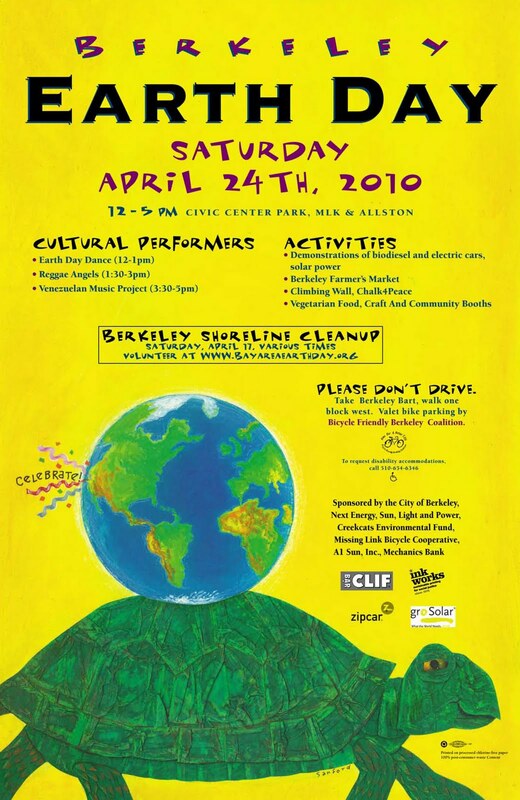 We'll be at Berkley Earth Day Event in Civic Center Park on Saturday, April 24th, 12-5 pm. Come say hi! !